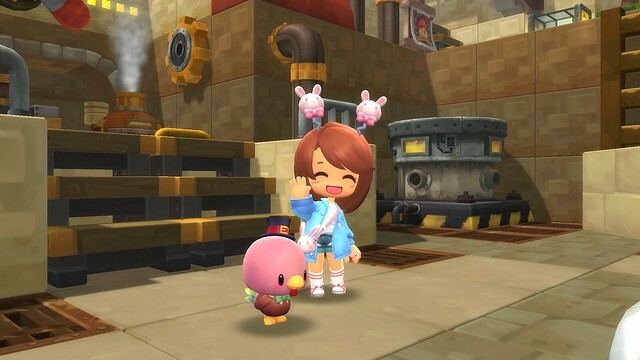 MapleStory 2, the leading MMORPG available on Nexon Launcher and Steam is bringing holiday fun to its players with a vast new content update, engaging Thanksgiving events, and quality of life improvements. 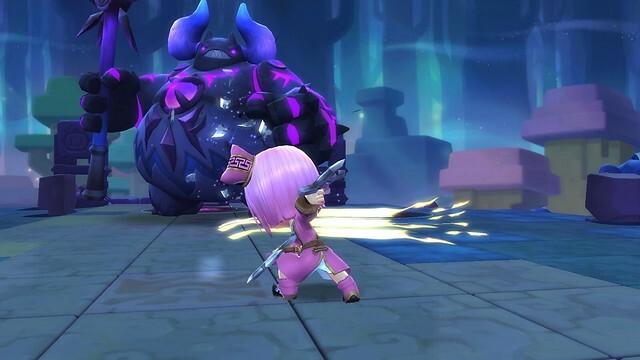 Starting today, Maplers can now join Chaos Raids in their two favorite dungeons, Shadow Altar and Moonlight Fortress, followed by the the Ludibrium Clock Tower Chaos Raid on November 30th. Chaos Raids are challenging, straight-to-boss 10-player dungeons with satisfying difficulty and incredible rewards for players such as weapons and Legendary gear including: Extreme, Rare, and Panic.